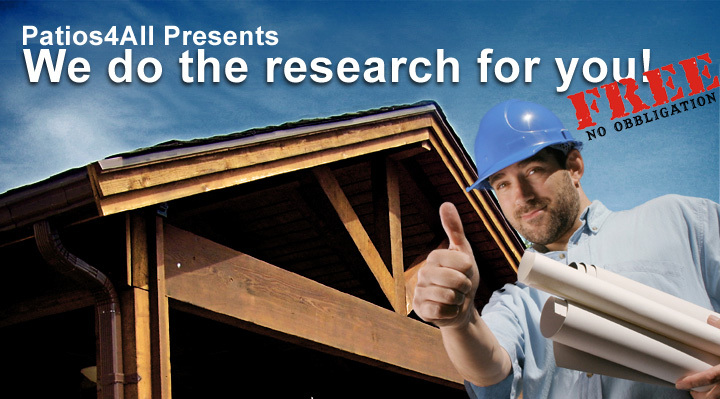 We do the research for you! FREE! Do I need a city permit for my garage conversion? How much space can be transformed to a living space? That's OK many of our customers ask that and more… Each and every city has its own rules, codes and regulations the home owner must follow in order to build, modify, convert or add-on to their garage, not only these codes differ from one city to another, every year new rules and codes are being added. Due to many requests from our customers we have decided to assign a garage conversion specialist to perform the city research for you! Ron and his crew were prompt, efficient and completely professional. 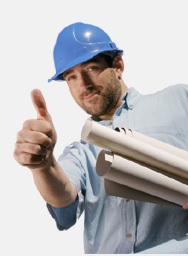 They performed the work for the amount agreed, and the results of their work exceeded my expectations. I was very pleased with the prompt response. The service was excellent. I feel I received more than I paid for. The serviceman did not leave till he checked to make sure everything was exactly as I wanted it to be. I would recommend Creative lines (patios4All) to anyone.